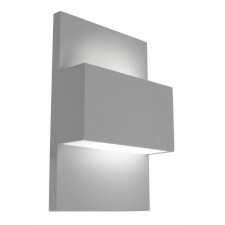 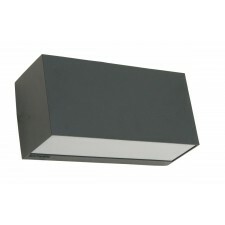 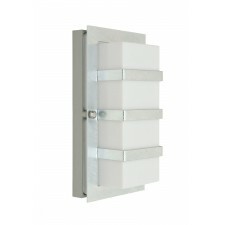 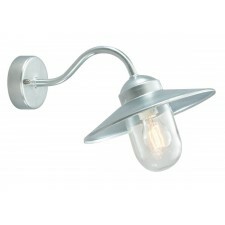 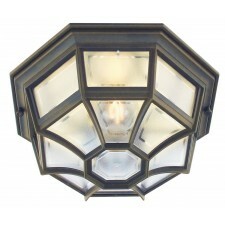 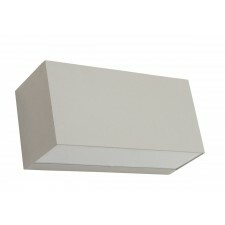 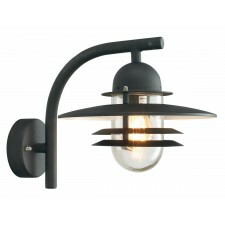 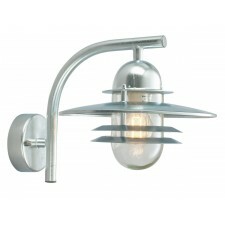 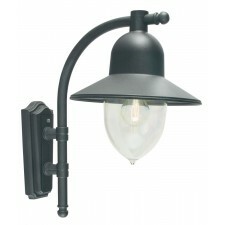 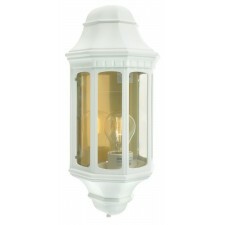 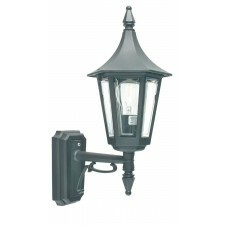 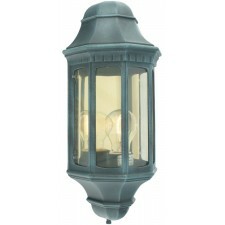 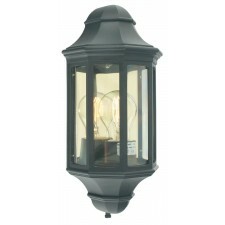 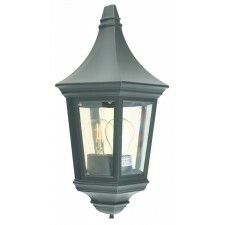 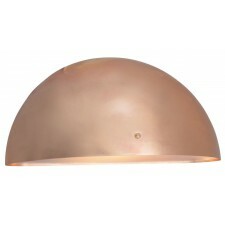 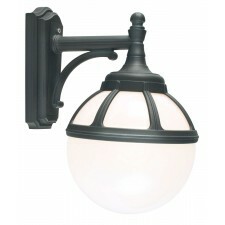 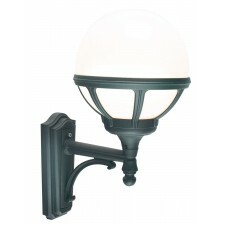 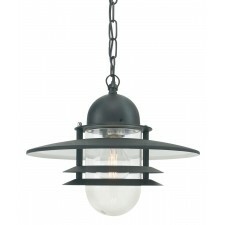 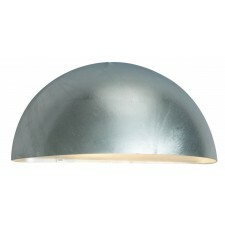 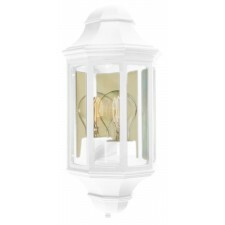 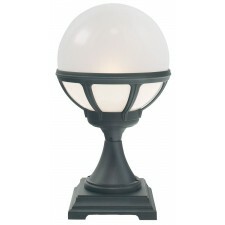 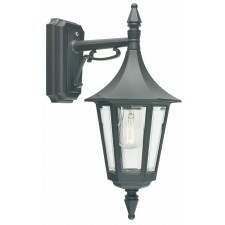 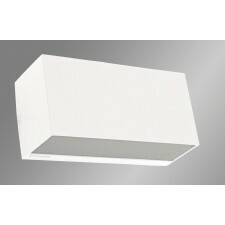 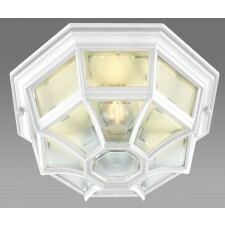 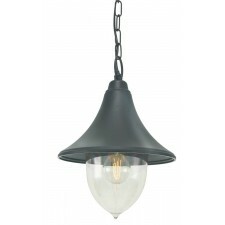 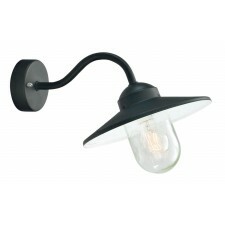 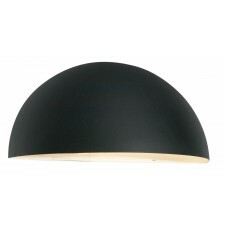 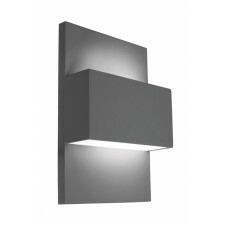 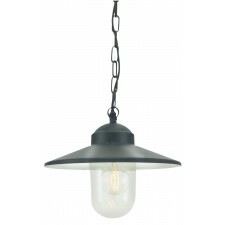 Norlys are a Scandinavian producer of high quality, stylish outdoor lighting. 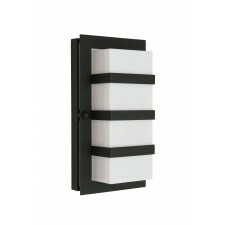  Each of their lights is created to withstand the harsh Scandinavian climate; they are created from quality materials that can withstand all the elements can throw at them. 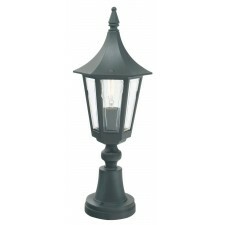 They come in a wide range of stylish designs, light all outdoor spaces beautifully and are covered by a long-term anti-corrosion guarantee.